A FREE-SPIRITED, thoughtful, and passionate young woman and doctor Zuriele Arambulo or known as Doc Z or Master Zuri to her closest friends was gone too soon when she was hit by a car last Thursday night, February 7. Her memories were relived in a tribute mass offered for her by her brothers and sisters in Alpha Mu Sigma Phi, at The Divine Mercy Chapel, at F. Ramos St., Cebu City on February 8, Friday. Zuri, 28, from Cainta, Rizal, who graduated doctor of Medicine in Cebu Institute of Medicine (CIM) in 2017, died after she was hit by a sports utility vehicle (SUV) in Agusan del Norte around 8 p.m. on Thursday. According to RMN DXBC Butuan 693, initial investigation showed that the victim got off the bachelor bus but did not notice an SUV speeding towards her direction and got hit. 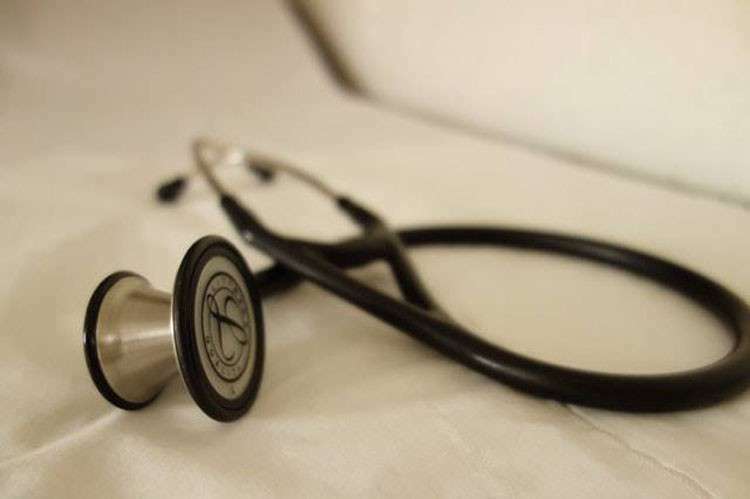 The victim was about to serve as a volunteer Doctor to the Barrios (DTTB), an initiative of the Department of Health which deploys physicians to far-flung and underprivileged areas. Zuri is a member of Alpha Mu Sigma Phi, an organization in CIM founded in 1959, which aims to render voluntary medical services on the occasions of epidemics, states of calamity or chaos especially to victims. “I’ve known Zuri as my nanay because she's my guardian. She’s the most feared sa among batch, but after the initiation, she was the most loved. Bisa'g strict siya'g nawng. Bisa'g maldita siya'g nawng, if ma close mo, mura siya'g bata. Why so soon? Happy pa kaayo ka kay nadawat ka but wala man lang nimo nagamit imong pagka doctor sa ilaha (Although she looks strict, if you will become close with her she is like a child. Why so soon? You were so happy when you got accepted but you were not able to serve them as a doctor),” she shared crying. “Hoy, Tine Rose kumusta naman ka? Ana siya every time jud nga magkita mi kay I represent group of people ba nga now you see, now you don't. Daghan kaayo ko og pangan pero siya ra jud ang nagtawag nako'g Tine Rose (Hey Tine Rose, how are you? She calls me that every time we see each other because I represent the group of people who are now you see, now you don’t. I have so many names but she is the only one who calls me Tine Rose),” said Rosello. “In her short life imagine? Naka gather siyag ingani ka daghan nga people (she was able to gather a lot of people)! It's a place far from home. Iyahang (her) life was never a failure kay (because) she touched a lot of lives. It's a home away from home but still a lot of people are here,” she added. Zuri for her confidants, resembles a “physician with a heart” worth emulating for. “Sige pa siya'g ingon nga ganahan siya sa Mindanao (she always say that she likes Mindanao) kay (because) she thinks nga daghan nag need didto (a lot of people there need a doctor). 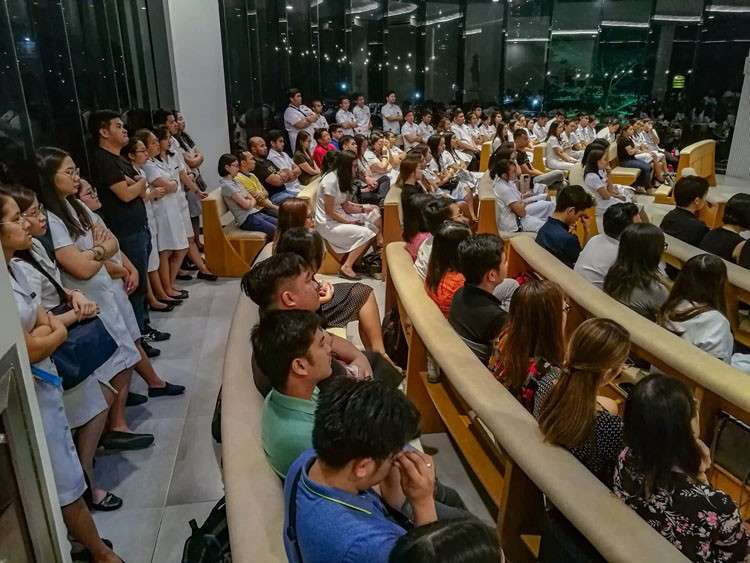 So maybe let's just see her as an inspiration, kita kay gihatagan man ta'g chance karon (we were given a chance) to serve and be a physician with a heart, let's always bring her in our being a physician,” said Rosello.